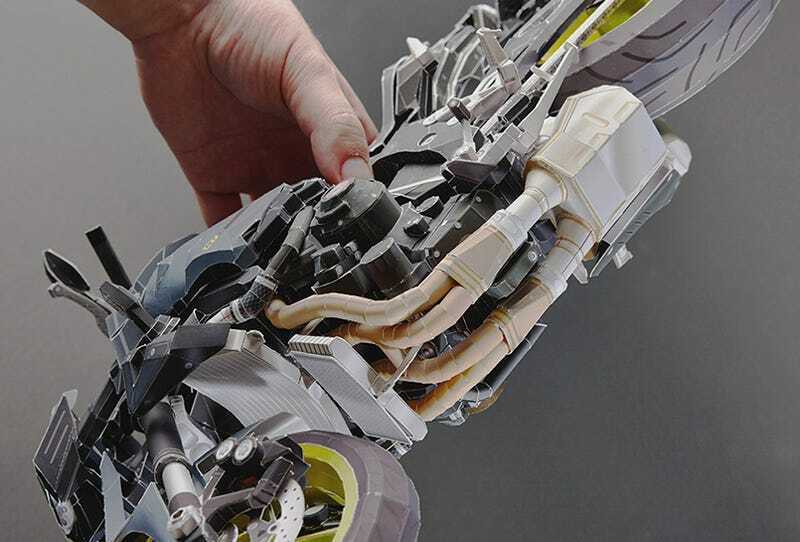 Yamaha recently released a bunch of papercraft models of a few of their bikes.. And some are ridiculously detailed!! Anybody got A LOT of free time on their hands?? ?